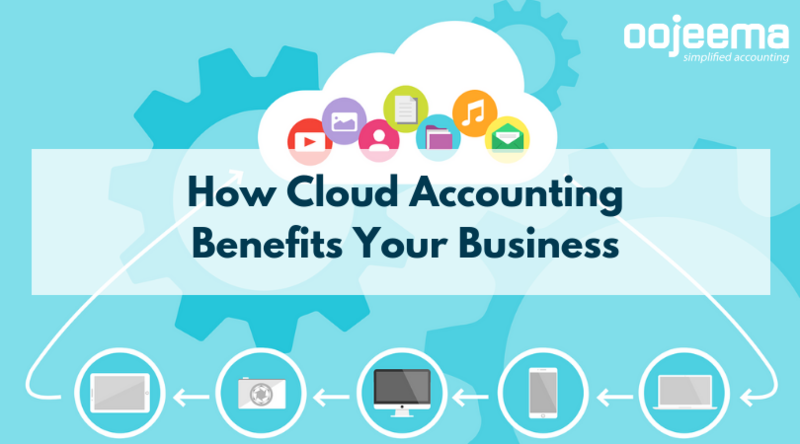 How can your small business benefit from cloud accounting? Your business, an SME, is the backbone of any economy. Without you, a country’s GDP will definitely suffer. But did you know that jumping into the cloud accounting bandwagon will help you contribute more to the country’s revenue? This is because, through online accounting systems, you can increase your enterprise’s efficiency and thus improve cash flow and give way to business expansion–resulting in more SMEs or bigger businesses. More specifically, here are some ways cloud accounting benefits you. 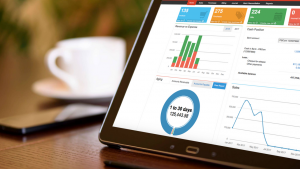 Cloud-based accounting software lets you see your company’s financial health in real-time. That is if you or your accountant religiously updates your financial transactions. With this information at hand, you can make informed decisions to steer your business to where it should be headed. It’s unlike the traditional method of accounting or desktop accounting where data are consolidated after a certain period and that’s the only time you’ll find out about your company’s finances. Online accounting systems, just like other forms of digitalization, lessen the time spent on manual tasks. If you’re paying your bookkeeper or accountant by the hour and they’re using such systems, you’ll be able to save money, no doubt. If you want to subscribe to online accounting systems yourself, you may also save cost by reducing manpower. This is because repetitive tasks may already be automated then you can ask them to focus on processes that generate revenue. Late payments are probably one of the causes of your headaches every now and then, and we concur. With the accounting systems’, such as Oojeema, “email to client” feature, you may send invoices to your clients’ inbox directly to remind them of their upcoming payments. This process is so much simpler than downloading the invoice then attaching them to an email using a third-party app. We mentioned previously that cloud-based accounting systems have enterprise-level security. Some of them are even more secure than banks we know. It also guards you against physical threats because these systems limit the users who can access your data. Oojeema, for example, allows you to add users you can share your account with but you can set which modules or tabs they can access. If, say, you want your bookkeeper not to access the reports module, you may do so in a few clicks. With the traditional systems, however, anyone who can see your ledger has access to everything that’s in it. If you opt for software as a service (SaaS) cloud accounting systems, you’ll save so much more on the system fees. ERP systems usually cost you thousands of pesos, if not millions. But SaaS systems are way below than that. Oojeema Pro, for example, costs only PhP800 per month plus VAT. If you’re down for saving time, cutting down costs, and eventually expanding your business, invest in cloud accounting now. Oojeema is the country’s first online accounting system for Philippine businesses.